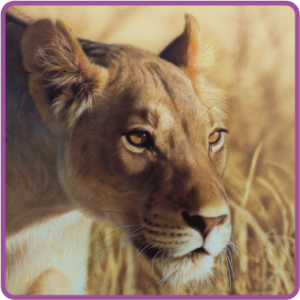 The perfect Artist tool to remove dust off eraser, powder and other soft material. 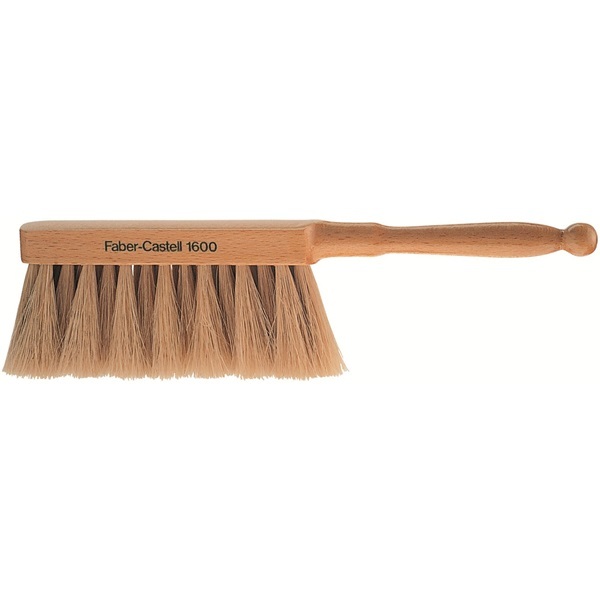 Keep your artwork clean and tidy with this purpose made brush from Faber Castell. 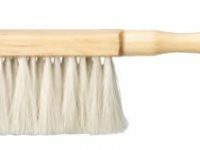 Approximately 9in (22cm) long, this wooden handled brush has 3 rows of soft cream goat hair, so that you can clean up without smudging! Excellent for airbrush artists when using eraser pencils and other erasing tools like glass fiber.